Cat at Laurelin. Peter Bishop, 2011. We have spent more time in meetings with caseworkers and at protests than at the beach, and I have been focused on trying to discern how to be faithful to the promptings of Spirit in the personal and political spheres, having arrived at the point where I don't have to hold down a paying job any more. I have been referring to myself, not truly joking about it, as a "released Friend"--traditionally, that has meant a Quaker whose financial obligations are supported by their meeting as a way of freeing them to follow a leading from Spirit. My meeting hasn't spoken on my work--my meeting generally doesn't do such things--but my spiritual accountability group has been very supportive of my identifying the work I've been longing to do as a leading. Me? I'm a bit afraid to say that out loud, for fear of jinxing it. Suppose, now I have time to spend being faithful to the concerns that have been driving me--especially my concern around racism--I don't manage my time well? Suppose I'm not able to live up to the opportunities I've been given? Meanwhile, I am a woman living in an aging body, watching her parents and in-laws age, too. What does it mean to age in this society? 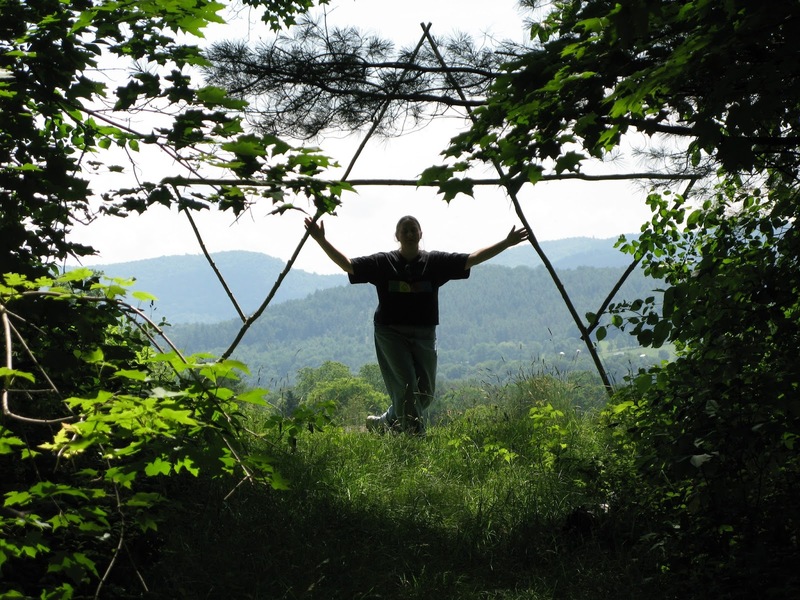 How does it affect my relationship with my spiritual communities, Quaker and Pagan? What is there to learn from my hot flashes, my aches and pains, my fear? I have been a teacher, a counselor, a priestess, a writer. Who am I now? What gifts do I have to share, and how do I organize my life without the grind of lesson prep, grading, and faculty meetings compressing all the rest of life into the margins? Will I feel a loss of meaning, or a freedom and surge of energy when the first of the big yellow school buses go by next week? Those are the concerns you're likely to find me writing about, over the next few months. Stay tuned.